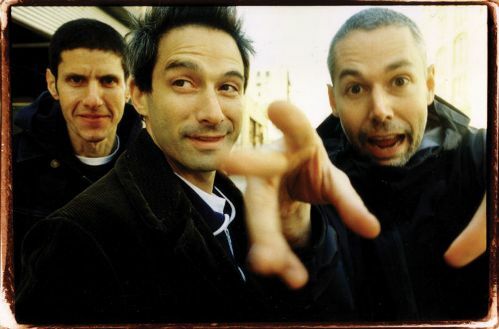 All of us here at BGM are super bummed about Adam Yauch’s death. He was a true pimp! I honestly have never met anyone that has disliked the B-Boys. The group really is one of the greatest ever. MCA seemed like a really good dude and it’s a damn shame he’s gone. As tribute I thought it would be fitting to post a bunch of awesome videos from the Beastie Boys vast catalogue of amazing clips. R.I.P. MCA… Beastie Boys For Life!! How could someone not recognize a Cochese costume? Mucho lame. And I love the Nathanial Hornblower clips–they’re way too funny for their own good. I know. Maybe my costume was crappy… Haha. Thanks for reading.